Davis Strategy Group is a Native American owned and operated firm, with over 25 years of experience, providing business and consulting services to its clients. 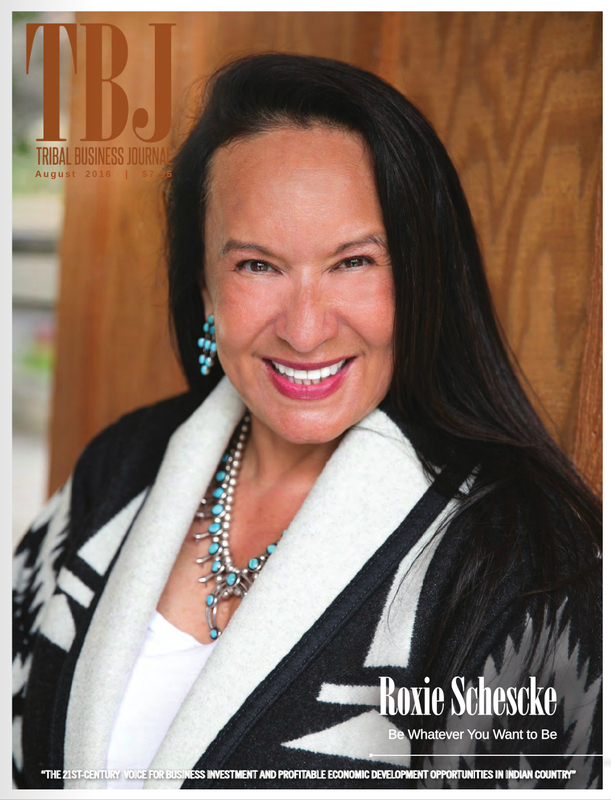 The team at Davis Strategy Group has facilitated an array of cross-sector business opportunities in Indian Country ranging from acquisitions, casino gaming, hospitality, land development, green energy and pharmaceutical initiatives. We look forward to putting over 25 years of experience in business and consulting services to work for you. 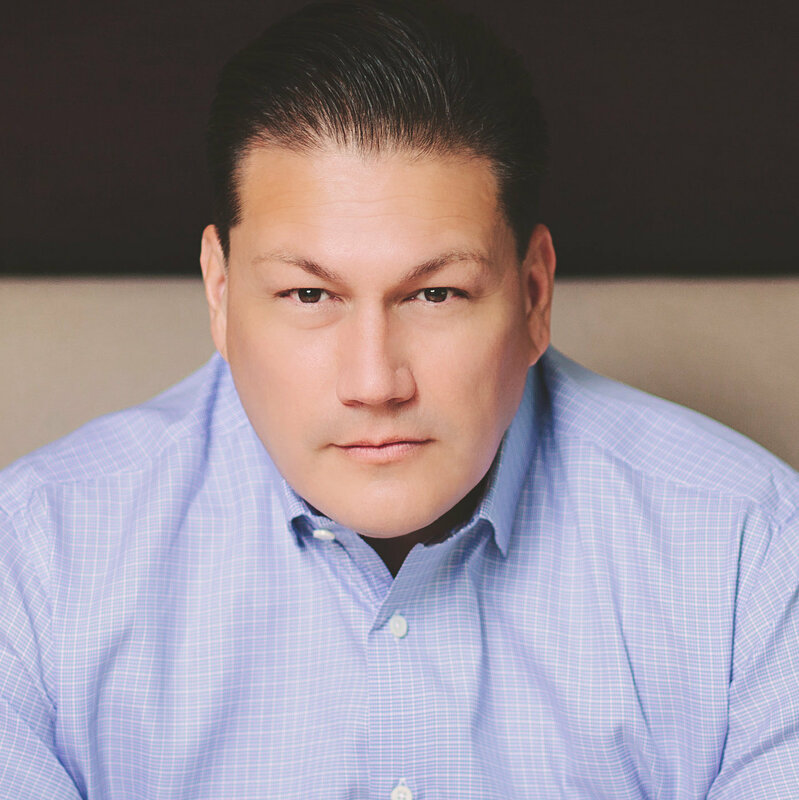 Mr. Davis is an enrolled member of the Cherokee Nation of Oklahoma and is a successful Entrepreneur, Author and Public Speaker. For over 25 years, Mr. Davis has established and led a diversified portfolio of his own companies – focused on doing business with Tribal Nations and corporate America. By deploying his broad expertise in branding, marketing and public relations strategy, Mr. Davis has grown and expanded national organizations and brands, both domestically and internationally. Mrs. Davis is an enrolled member of the Makah Tribe and also Chippewa-Cree and Yakama. 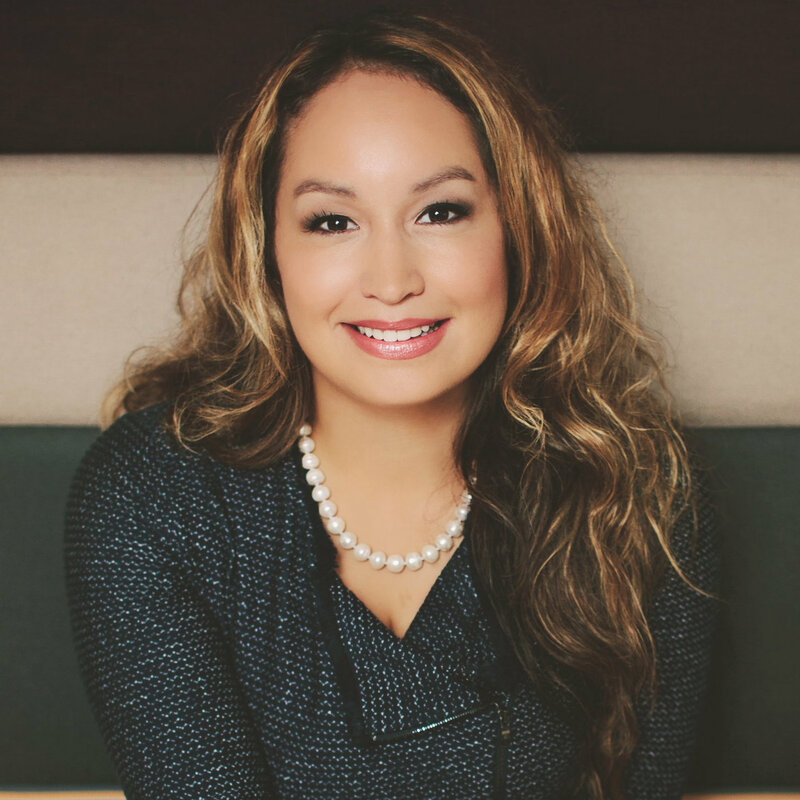 Having successfully operated her own businesses and multimedia projects, Carmen provides over 17 years of nationwide business operations, marketing and media experience; insights that are essential to helping you grow your business. The Right Team Our team of professionals are dedicated to providing each of our clients with exemplary service and results. We Love What We Do We get to wake up and do what we love each day and that energy is infused into every aspect of our work. Attention to Detail Every detail of your project is important to us. We pay attention to the little things to ensure your project is successful. Davis Strategy Group is dedicated to providing each of our clients with exemplary service and results. Have a project you need assistance with? Contact us today! With 50 years of combined graphic design experience, we offer unique design styles and graphic artists that can produce custom designs for any kind of project. We look forward to putting our creative energy to work for you. The team at Davis Strategy can help you with your strategic communication efforts in order to build mutually beneficial relationships between your company/organization and its target customers/stakeholders. Our team has over 30 years of combined experience developing custom websites to market and grow your business while providing site owners the ability to manage their own content with powerful content management features. From local web-commercials for small businesses to broadcast quality commercials, Davis Strategy enlists a team of dedicated film makers and content producers to match your production needs with the right professional creative. The team at Davis Strategy has decades worth of combined experience in successfully creating, developing and deploying marketing and advertising campaigns for a variety of startups, organizations, products and services. With over 50 years of combined business management and operations experience, our consulting team works with you to ensure your company’s infrastructure is running efficiently and effectively. Davis Strategy specializes in the design and construction of eCommerce websites for small to medium sized stores… created to match your product theme, your specifications and centered around the most powerful shopping cart systems. The team at Davis Strategy deploys the latest tools and analytics, along with powerful messaging to help eliminate the guess work out of digital strategy and building your brand on key social media platforms to drive results. Your brand is your business and that rings true for both companies and individuals. We can help you hone your brand identity, and your brand messaging, to attract new clientele and boost your image. Davis Strategy Group has extensive experience in planning and producing conferences and trade shows across the United States. We help you to create an impactful and memorable “one of a kind” event experience. We approach SEO by analyzing your website to determine what coding errors may be inhibiting your placement, determine your outward reach and then identify key words and phrases best suited to increase your website traffic. There can be many reasons why your site isn’t generating the traffic and leads it should including basic coding issues, cumbersome navigation, poor layout, content deficiencies or general server and hosting concerns. We can help. “Indian Eyes wants to note our satisfaction with the standard of service, offered to us by your qualified and efficient team, your values focusing on providing the utmost levels of customer satisfaction. You provide elite services to Indian Eyes and it is obvious how passionate you are about your jobs given the high level of professional service you deliver. Your experience and understanding of business demands and the market helps you to exceed your customer’s expectations.